Let our knowledgeable social media team create your Facebook page. Designed with the needs and goals of your business in mind, the copy will reflect who you are and the design, including the profile and cover photos, will be unique and reflect your branding. This is a great way to begin developing a following. We’ll expertly promote your page to individuals within your target demographic. Your page “likes” will steadily grow as we engage those who are most likely to employ your services and purchase your products. Yabsta’s experts will post a wide range of interesting content that is related to your business on a regular schedule. This consistency keeps fans coming back for more. 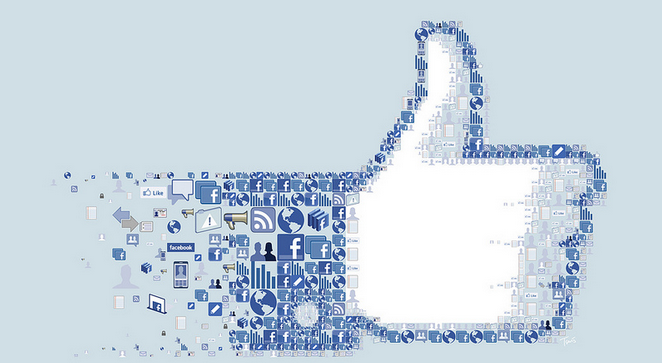 We track your Facebook analytics so you don’t have to. Real data lets you know it’s working and a full report is always available. You’ll know exactly how your page is performing. To learn more about our social media management services, contact us today. Download a free Facebook marketing eBook here for additional information.